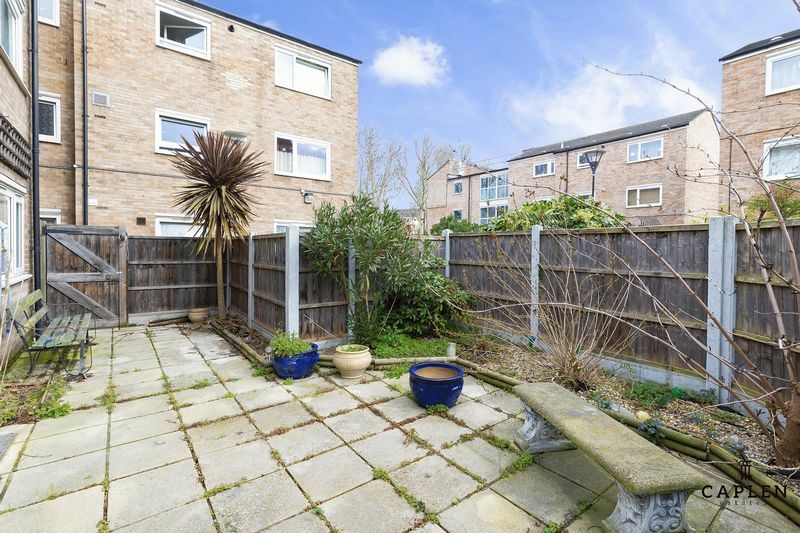 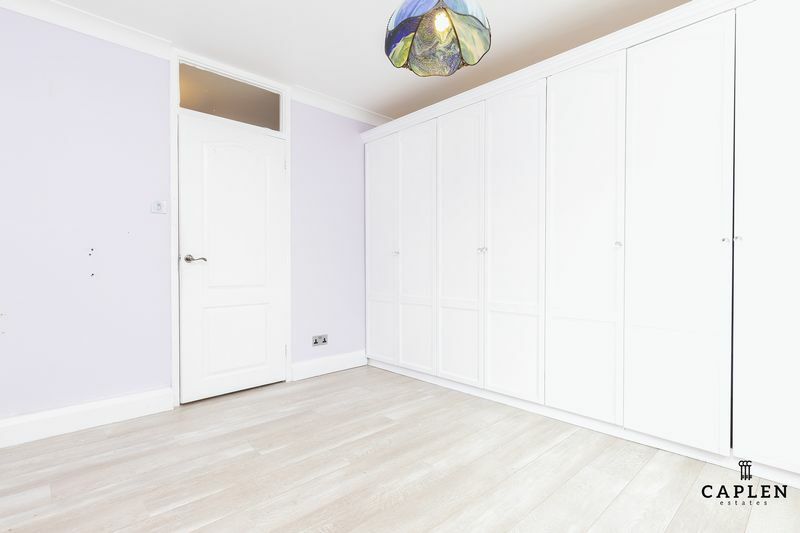 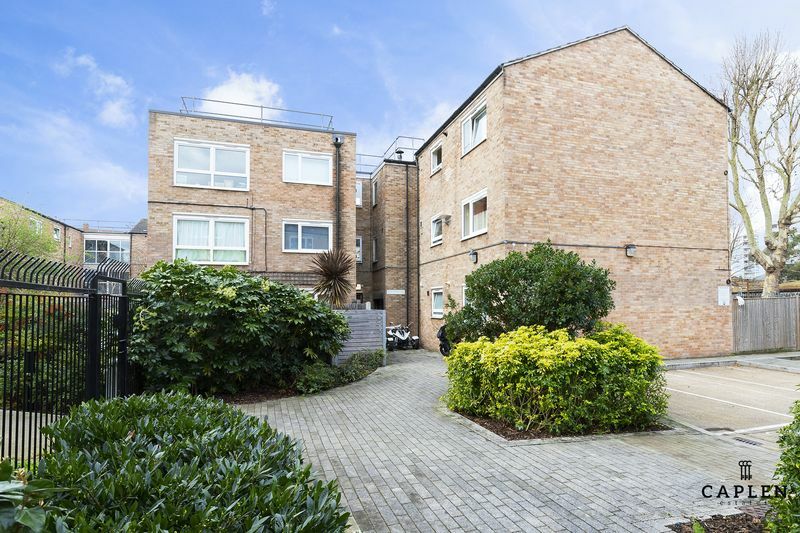 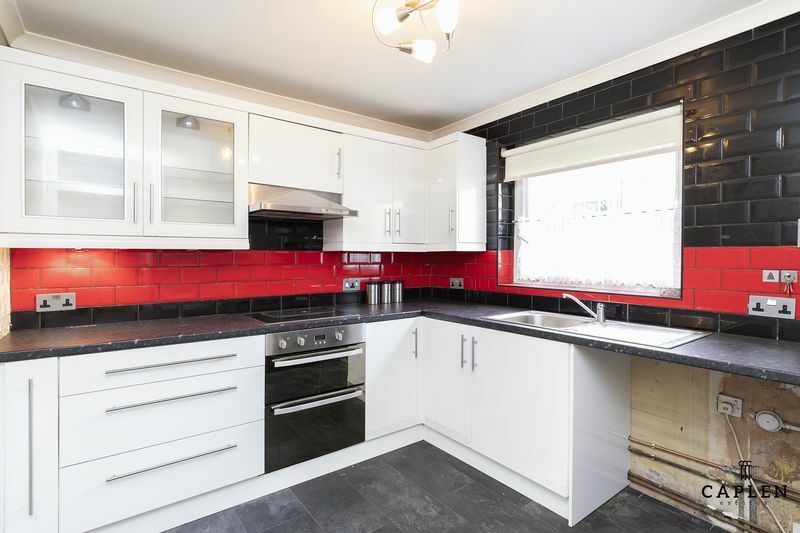 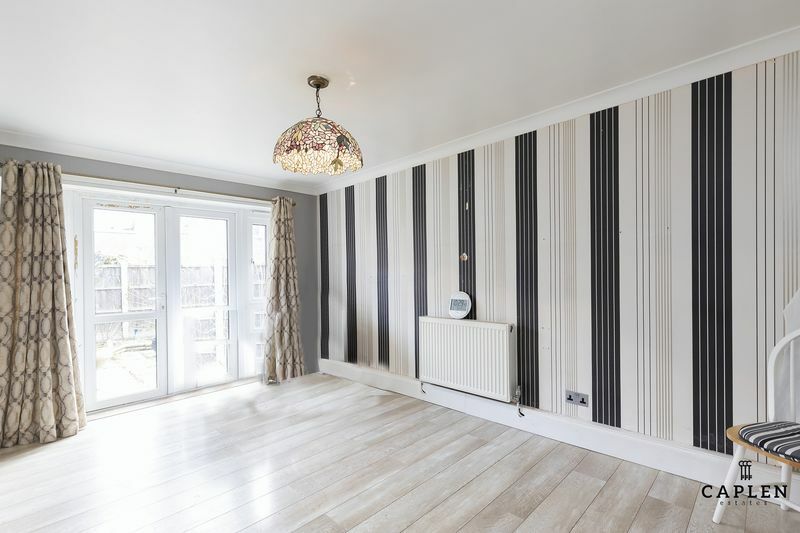 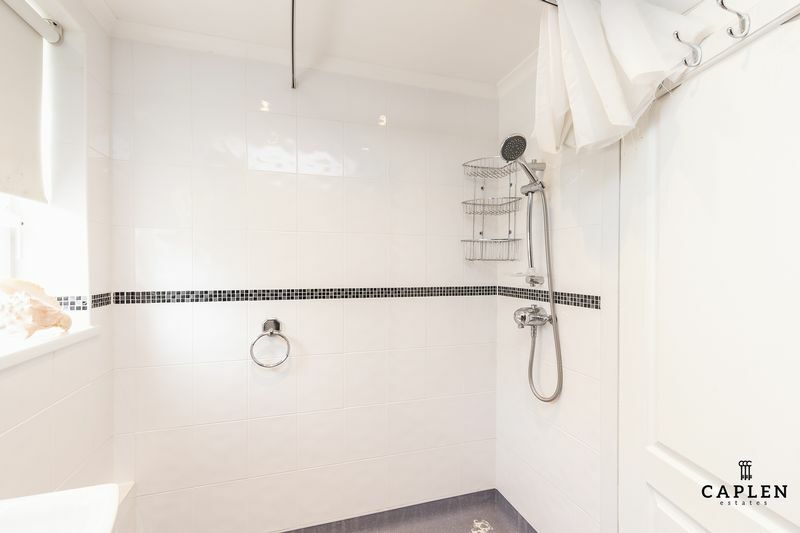 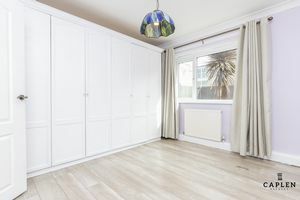 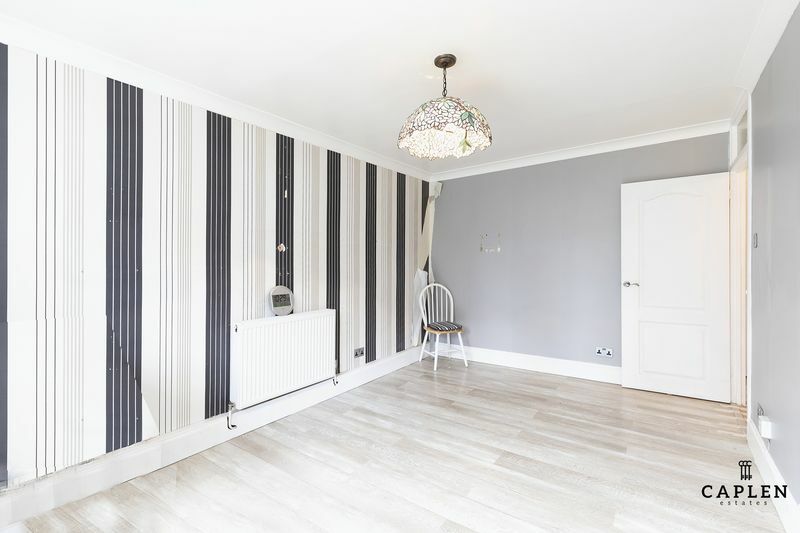 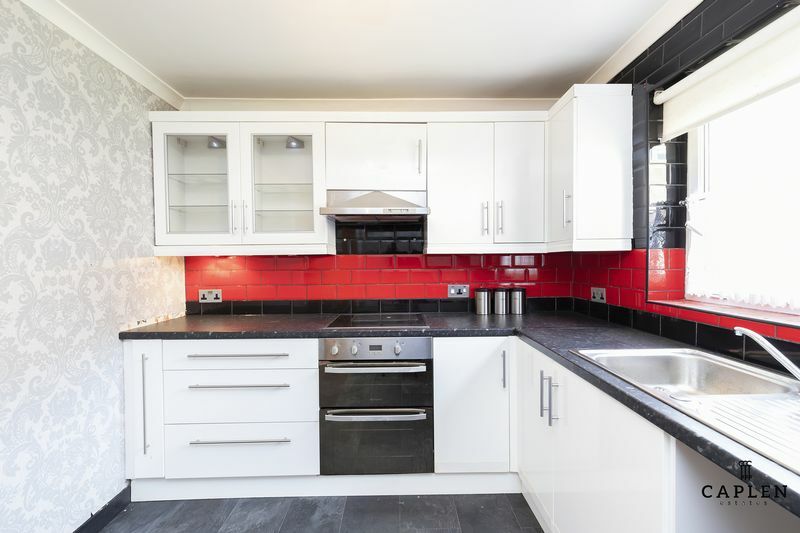 We are delighted to offer you this spacious one bedroom ground floor apartment situated in Bow, London. 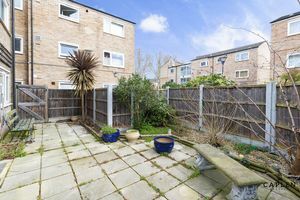 The property is offered to you on a chain free basis with access to a large private garden for some alfresco dining. 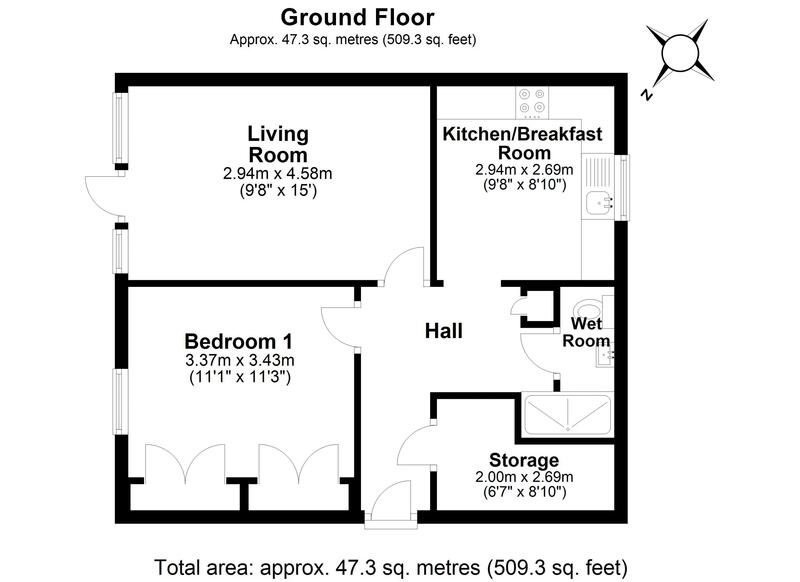 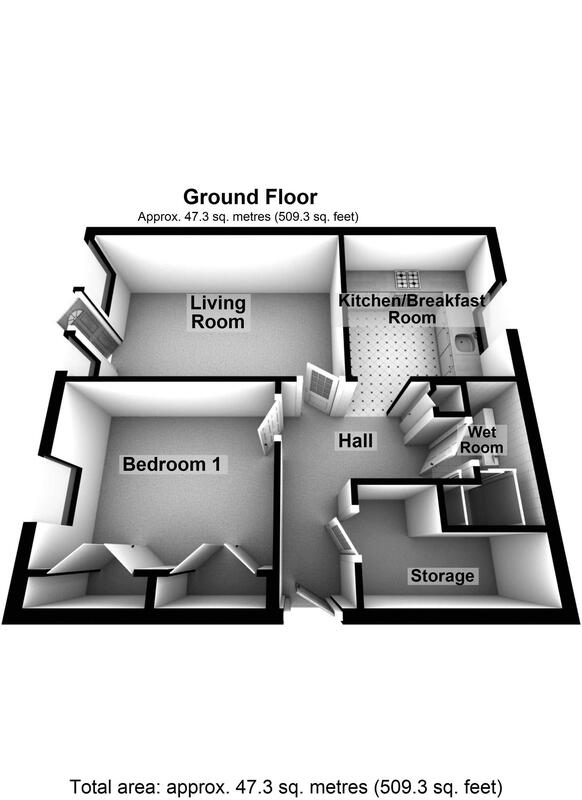 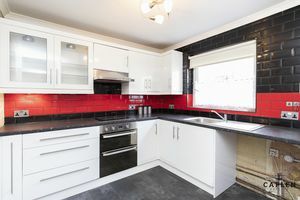 This apartment is accessible through a secure entry phone system and benefits from a large double bedroom with fitted wardrobes, fitted kitchen with integrated electric hob & double oven, utility room, wet room, reception room with doors leading to the rear garden which is block paved, large storage cupboard and permit parking available. 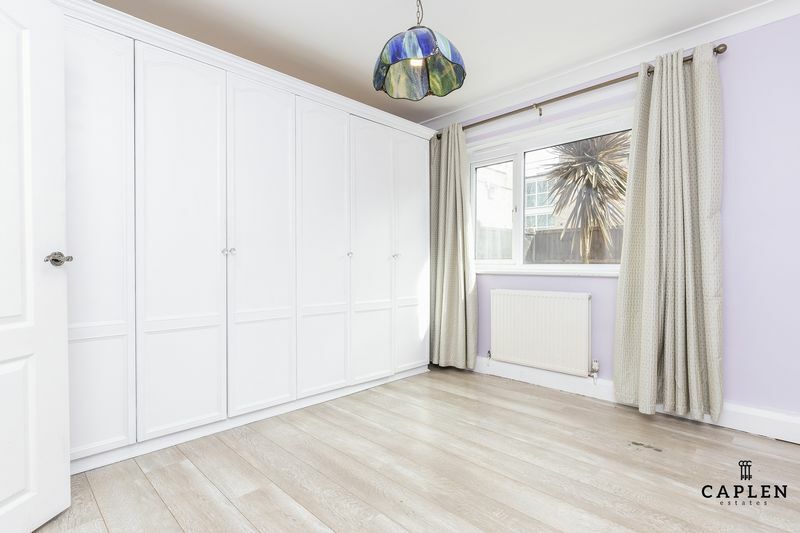 Call our sales team on 0203 937 7733 to arrange a internal viewing.